Day 2 of the 17th Annual Aggieland Invitational finished with four teams undefeated and a solid set of matchups set for the championship day tomorrow. “The competition gets better year after year, and this tournament is no different. 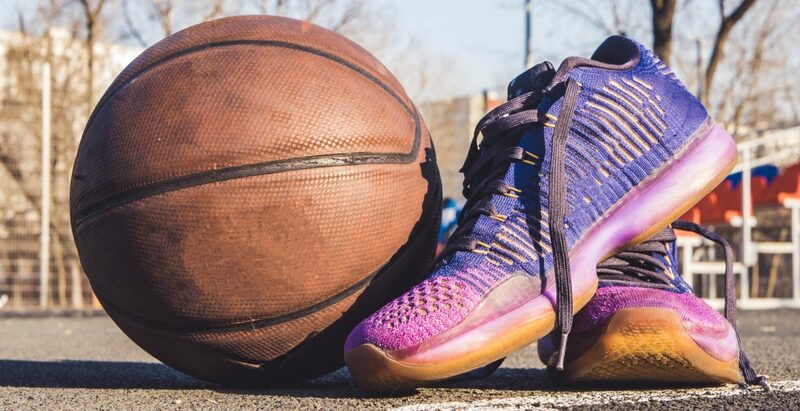 We’re excited to see who comes out on top tomorrow,” said John Friebele, Director of Sports + Events. College Station High School remains the only local team undefeated. The Lady Cougars had two great matchups today in Oak Ridge High School and Copperas Cove, but fought hard to come out on top. They will play for the Division I Championship tomorrow at 12:30pm at Bryan High School. Bryan and Rudder were scheduled to face each other for 5th place tomorrow, but will not play since the two schools are scheduled to face each other in district play on January 6th, 2017. The last day of tournament play begins at 9:30 am tomorrow. The Division I Championship game will be played at 12:30 pm at Bryan High School, while the Division II Championship will be played between Madisonville and Wheatley at 12:30 pm at Rudder High School. Other games of note tomorrow include Copperas Cove against Rockwall for third place in Division I, as well as Diboll versus Cleveland for third place in Division II. Both games will be played at 11:00am at Bryan High and Rudder High, respectively. The general public is invited to attend games. Tickets can be purchased at either Bryan High or Rudder High, and permit spectators to all games at both gyms for the day. Real-time score updates will be available daily on the Bryan College Station Sports + Events Twitter account (@BCSsportsevents) or by following #ai17. The Division I Championship will be live streamed on the Bryan College Station Sports + Events Facebook page. 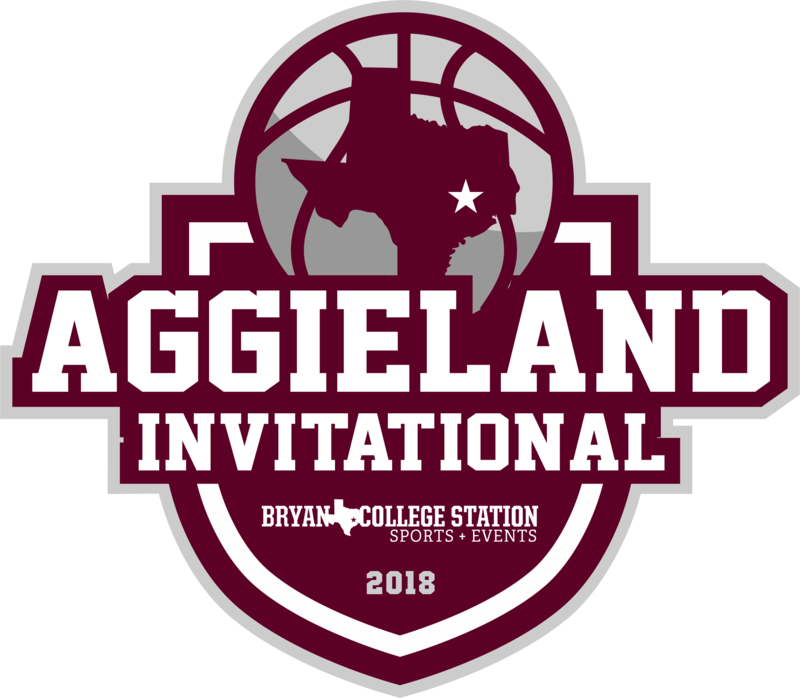 The updated brackets are available on www.aggielandinvitational.com. Official Convention and Visitors Bureau for Bryan College Station, TX. We're huge #foodies and #travelbuffs who love #bcstx!